The world’s first portable fingerprint-based drug test – which works by analyzing sweat from a fingerprint to determine if someone has recently used cocaine, opiates, amphetamines or cannabis – is now available in Australia and New Zealand following a new distribution agreement. Unlike traditional urine or saliva-based drug testing, fingerprint testing is non-invasive, fast and cost-effective – making it an ideal solution to support drug testing programmes within drug rehabilitation, workplace and criminal justice arenas for example. Melbourne-based Henley Health – an established distributor of drug testing solutions, with a proven track record in launching disruptive technologies – has been appointed as the first Asia Pacific region partner for the revolutionary Intelligent Fingerprinting Drug Screening System. 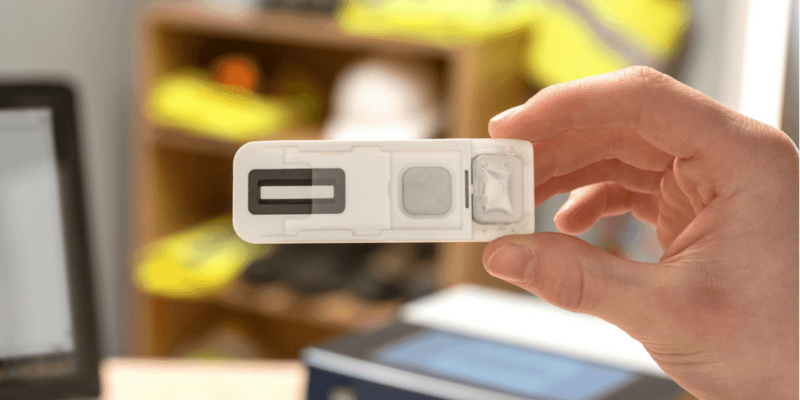 Designed and manufactured in the UK, the fingerprint drug test is the result of several years of intense R&D and over £10 million of development funding. Fingerprint sample collection takes only five seconds, with simultaneous screening results for all four drug groups provided in just eight minutes. Henley Health will offer the Intelligent Fingerprinting solution across both Australia and New Zealand, working with local and specialist partners where applicable. “The Henley Health team really understands today’s evolving drug testing needs, and has an in-depth knowledge of the Australian and New Zealand markets and their specific drug screening requirements. We’re delighted to appoint them as our regional distribution partner for the Intelligent Fingerprinting Drug Screening System, and we look forward to a long and successful partnership as Henley Health brings the benefits of fingerprint-based drug testing to organizations across Australia and New Zealand,” added Intelligent Fingerprinting’s Chairman, Philip Hand. 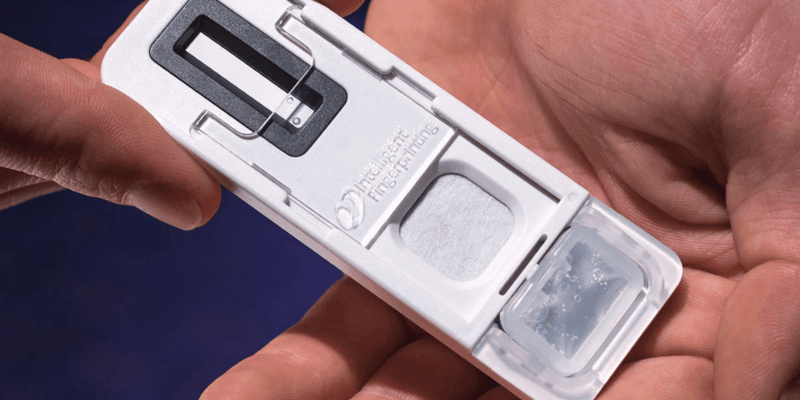 Intelligent Fingerprinting’s drug screening system features a single-use, tamper-evident drug screening cartridge that takes just five seconds to collect a sweat sample. 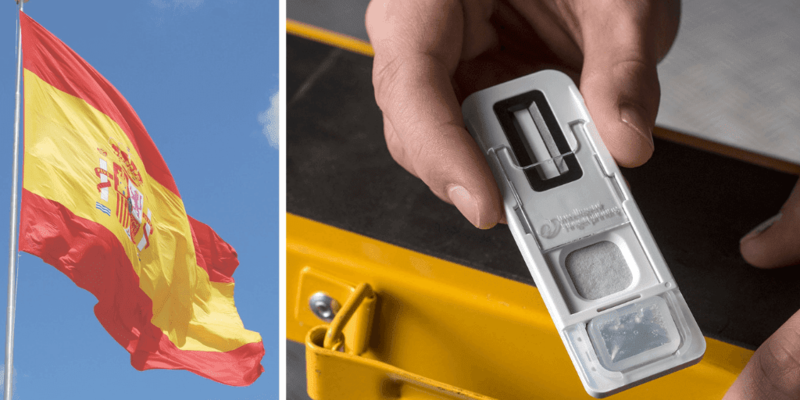 The Intelligent Fingerprinting portable analysis unit then reads the cartridge and, within eight minutes, provides a positive or negative result on-screen for each of the four drug groups in the test: cocaine, opiates, cannabis and amphetamines. Other drug tests will follow soon. The principals of Henley Health have been involved in technology transfers for over thirty years. Henley Health is delighted to be the partner for Intelligent Fingerprinting, using innovation, science and technology to bring the latest fingerprint drug testing to Australia/New Zealand. Launched in August 2017, Intelligent Fingerprinting’s portable Drug Screening System works by analyzing the sweat from a fingerprint sample. It is non-invasive, fast and cost-effective – screening for multiple drug groups simultaneously (currently amphetamines, cannabis, cocaine and opiates) with sample collection taking 5 seconds and results in minutes. A laboratory confirmation service is also available. In the UK, the system is currently being marketed to the criminal justice arena, drug rehabilitation services, offender management, workplace and occupational health services. The technique has potential for many other uses including healthcare diagnostics and homeland security applications. In the USA the system is currently available for forensic use only.